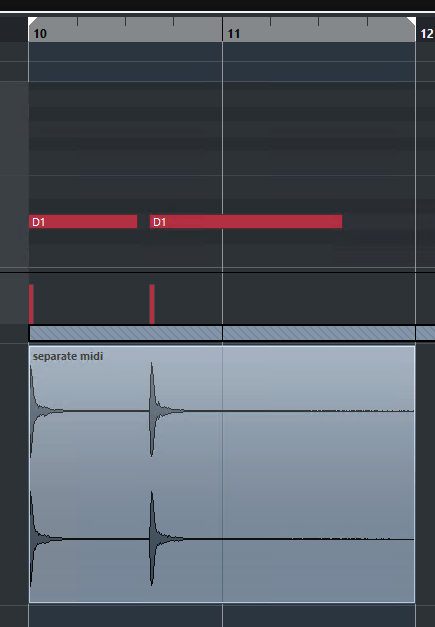 I'm encountering a situation where my sampler won't trigger the 2nd sample if midi notes are overlapped. For example, programming a flam on a drum, it will only trigger the 1st sample. If the midi notes do not touch or overlap, all is fine. @dustbro What are the voice settings? A midi file or screenshot of the piano roll would be helpful. There might be something confusing the order of the voice sorting so it kills the current one instead of the one before the last one. Ah I see, and if you change the retrigger mode to something else (the least restrictive is "Do nothing"), the problem goes away? @christoph-hart None of the sampler Retrigger modes solve the issue. Make the simplest version of your project you possibly can that has this issue and upload it so we can test it and find the cause. Remove anything from the project that is not necessary. 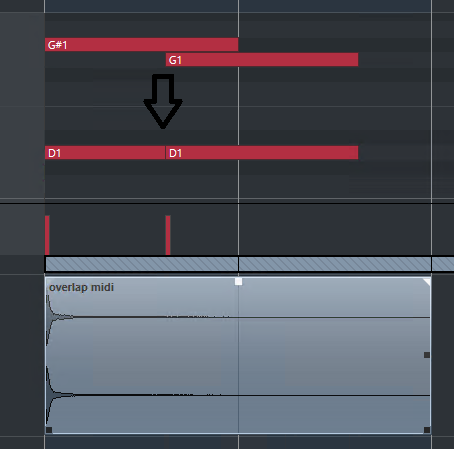 Create midi notes that overlap like the pic above, and it will only trigger the first sample. I built it as a VSTi plugin and had no issues with overlap. Did you try adding an interface? @d-healey interesting. Which daw? I'm going to post some videos today. I didn't add an interface to this test, but my other samples had interfaces. @dustbro I used Reaper too, but I don't have the plugin version of HISE so I just exported your demo project to a VSTi and tested that. Can you do the same and see if the problem is still there? 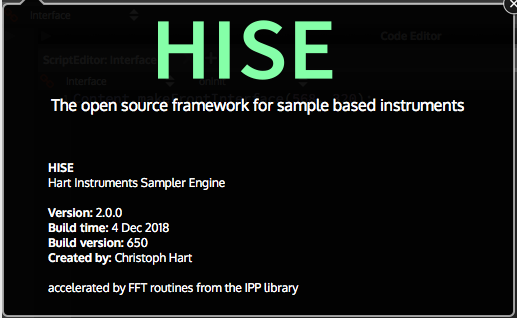 What version of HISE are you using? 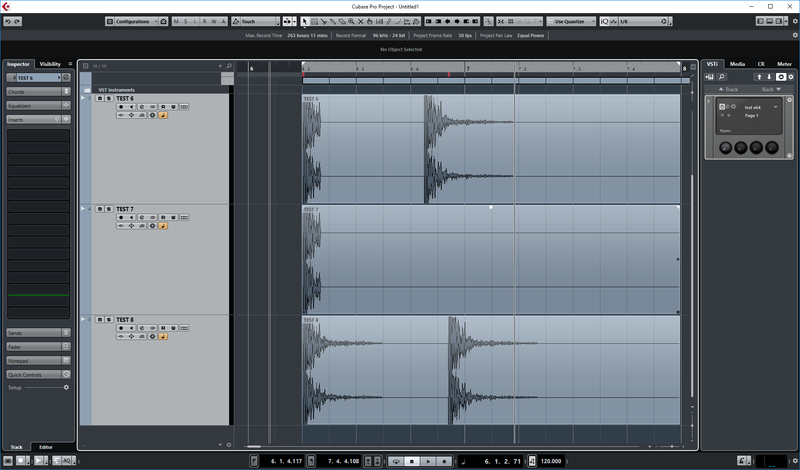 Hmm, I can't replicate this in either Reaper or Cubase - overlapping notes still are triggered here. I appreciate you guys looking into this. I'm not really sure where to look next to solve this issue. It's happening on my MAC and PC, as well as 6 other users computers I use for beta testing. I just compiled the latest version on a completely new system and I can't even get the sampler to play. Sine generator works fine. Check out this video... got me scratching my head. It doesn't appear the be a plugin vs. standalone issues either. It happens on both. would you guys mind uploading your test vsti so I can check here?